This file photo shows a Chipotle Mexican Grill in Robinson Township, Pa.
DENVER (WLS) -- Chipotle Mexican Grill will soon offer its entry level, hourly employees some of the same perks given to salaried workers. 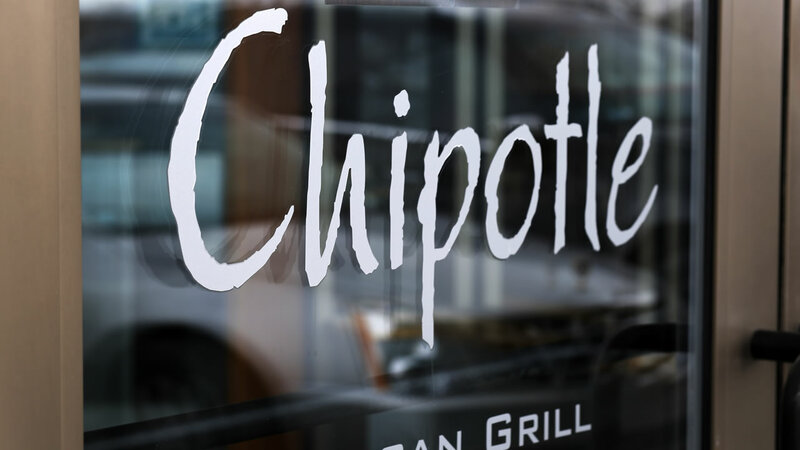 Chipotle executives first announced the news at a convention in Dallas last week, according to a report in Restaurant News. Executives hope the added benefits will help them recruit more high school and college students, and provide employees with more advancement opportunities. Chipotle did not immediately respond to requests for more details on the benefits and what conditions employees might have to meet.